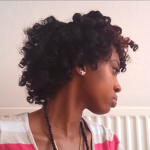 Twist n Curl | Twist And Curl Natural Curly Fro Hairstyle. Another awesome video for you ladies. 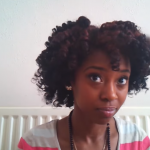 This video is a bit old about 3 years but this gorgeous curly fro is time-less. I noticed there were issues with some people who couldn’t view the video because it was blocked for them. As of now, it seems to be working. I’m seeing it so I hope that won’t be a problem going forward. If you encounter any issue just leave me a comment below. 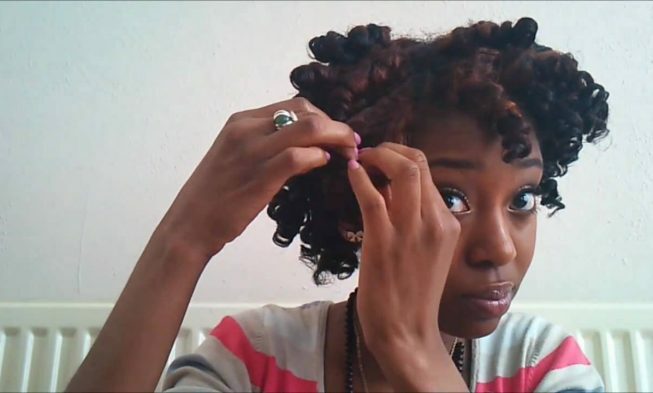 Anyway, this is a how to video that shows how to make a curly fro using a somewhat modified and inspired version of Curlynikki’s twist and curl method. 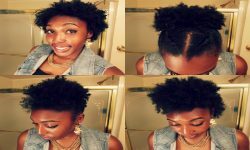 If you a natural diva looking to switch things up by doing something different with your hair, then this style is for you. 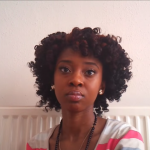 Also, this style will work if you’re just transitioning to natural hair. How do I maintain this style? 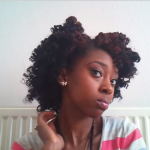 The way you maintain this style is by doing the pineapple, which is a loose ponytail on top of your head, at night. In the morning, when it’s time to take it down just apply a little coconut oil, shake a little bit, use a comb or a fro-pick to pick your hair. You are ready to conquer the world sista. Have a wonderful day, be bold and beautiful my natural divas.